RSL Windows Bridport. 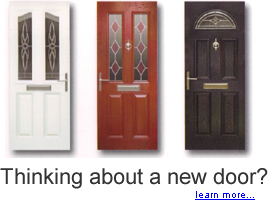 RSL Can offer a wide range of doors, windows and conservatories in many different colours and designs. 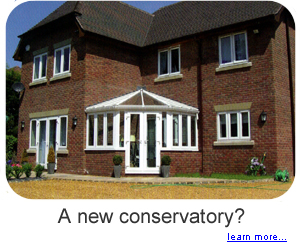 If you want to change the style of your windows or just match your existing windows, or it might be a conservatory your looking for, give RSL a call on 01297 560856. We have our own in-house building and design team, and if necessary, can even arrange your planning permission. Based in Devon and Dorset and are a family run business with many years of trading experience as well as manufacturing our own windows, doors and conservatories for a number of years. We excel with the knowledge of highly trained and skilled fabricators and installers. We ensure that our customers’ requirements are always paramount whether you are looking for new windows, doors, fascias, soffit and guttering or a new conservatory. We have high quality fixtures and fittings to meet your needs and the expertise to pamper your home. We have a small number of staff but each member brings plenty of enthusiasm to their work ensuring your satisfaction. We offer guidance for all our customers helping you decide which best suits your home, and with our like for like policy you can rest assured that your home is in great hands with everything fully tailored to your requirements. If planning permission is required we will arrange all of this for you. We have our own electrician and plumber who work alongside us if required. We hope this website is helpful and if you need anymore information please don’t hesitate to contact us.